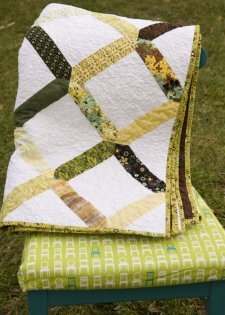 "I love the lattice design on a quilt, but really didn't want to paper piece such a simple block. I considered my options for the best way to construct this quilt without paper piecing but still having perfect corners where the "X" meets, and I came up with this. 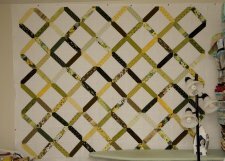 The trick is square up the corners of the block just right. This tutorial is for a 6.5" unfinished block."